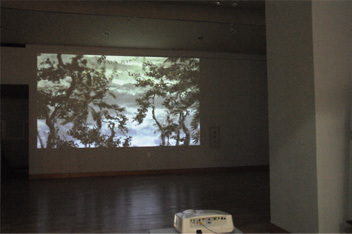 The 2012 Asian Artist Residency is a program initiated by Gwangju Cultural Foundation. The program, which is extended to Asian artists, offers a common residence workroom and supports exhibitions and performance activities. The residency aims to explore contemporary Asian art practice through an exchange between Asian and Gwangju artists.